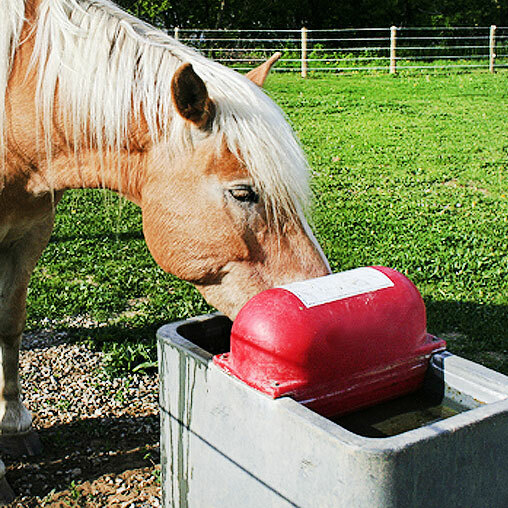 Make sure all of your horses have fresh water while they are out in the pasture. 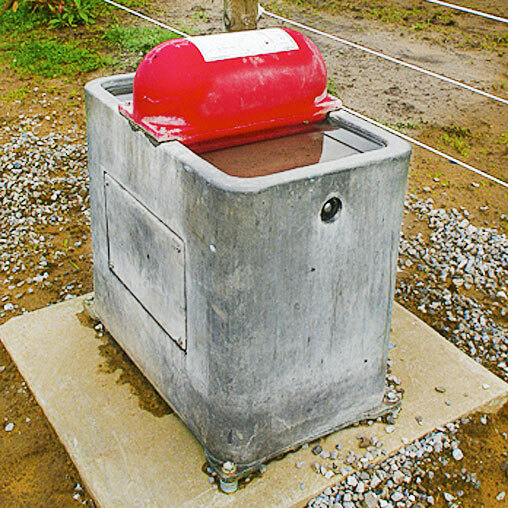 This 80° head, automatic heated waterer will ensure there is plenty of clean, fresh water to go around for all of the horses. Make sure all of your horses have fresh water while they are out in the pasture. 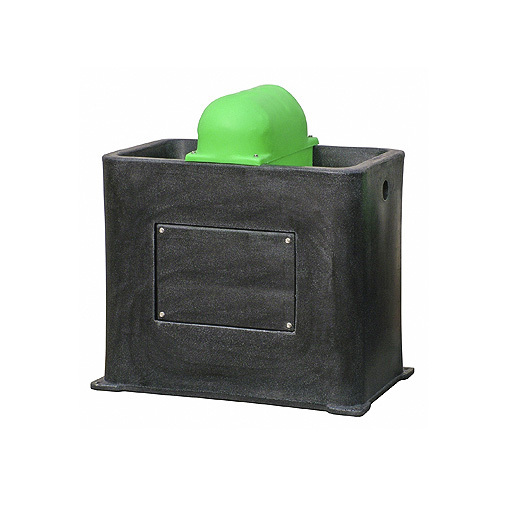 This 80° head, automatic heated waterer will ensure there is plenty of clean, fresh water to go around for all of the horses. It's also great for cattle or exotic animals. Shipping: *Special Order Only! Please allow about three weeks for delivery. - Hands down the best waterer we have had to date. Have used many different waterers over the years and these are our favorite. They work well, do not freeze (we live in MN, it gets downright cold and lots of snow) and not 1 issue. The side drain is a nice feature, and makes it easy to clean. I will purchase more of these as we get through each field. Thanks! - I have to say, we have tried and seen many waterers over the years. Out of all of them, there are a few that actually work, this is one of them. Because they draw such a low amount of power to keep the drinking bowl thawed, we were able to run all of our waterers on a single feeder line. This cost us much less in materials and labor, saving on the project overall. Since we have installed these waterers, we have not had 1 problem. I would like to see an easier access for the shut off valve, but you cant have it all and these work great! 4 stars from me, make the shut off valve easier to access and you'll get 5 stars all day long!!! Dimensions: 28" x 18" x 30"
Shipping: This item ships via UPS with an over-sized item extra charge or via freight delivery. Ships per order, please allow about three weeks for delivery.